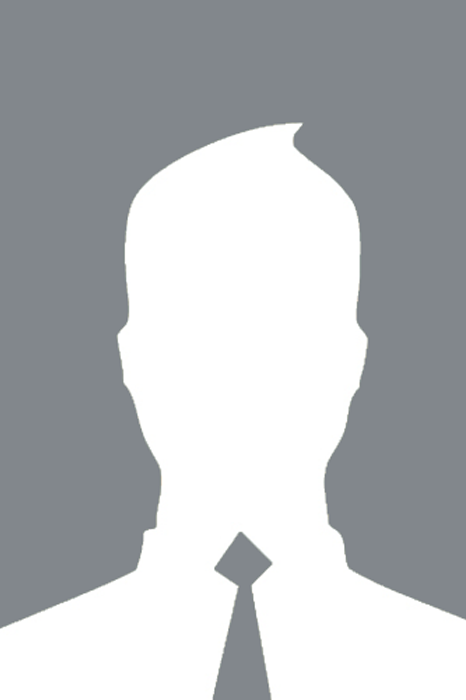 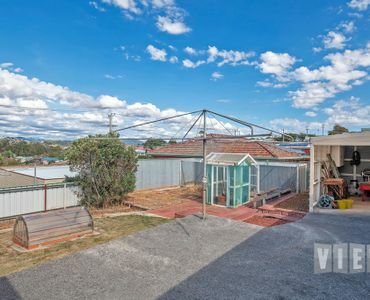 View Australia – LOOKING FOR A RUMPUS / ENTERTAINMENT AREA AS WELL AS A DECENT WORKSHOP? 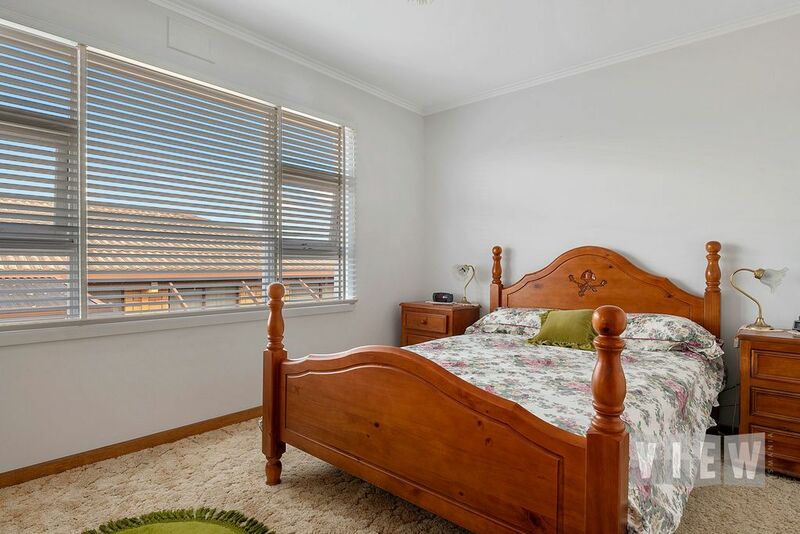 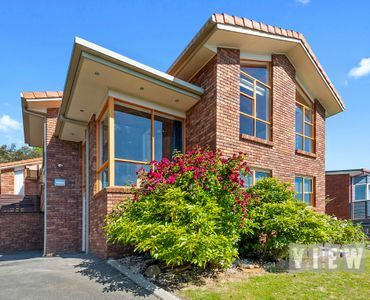 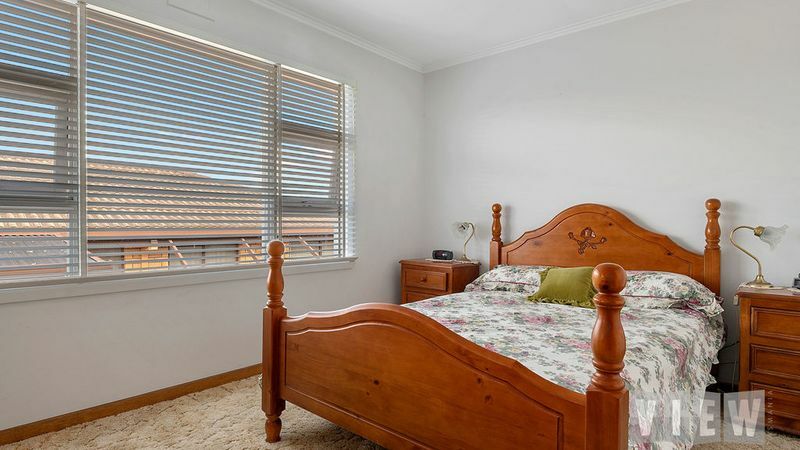 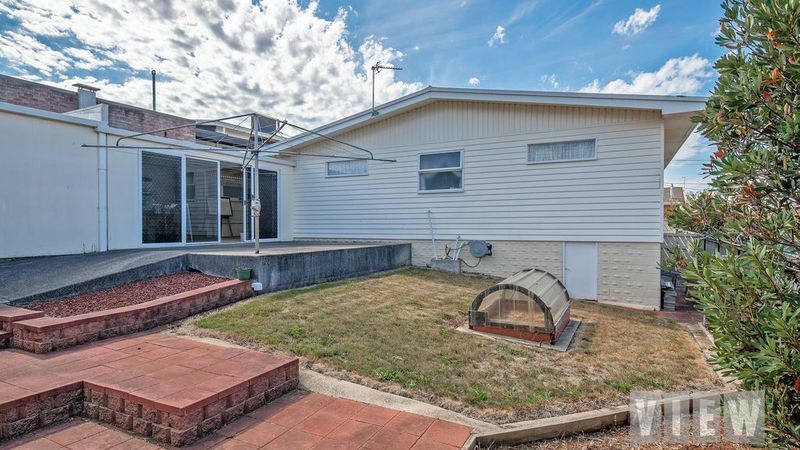 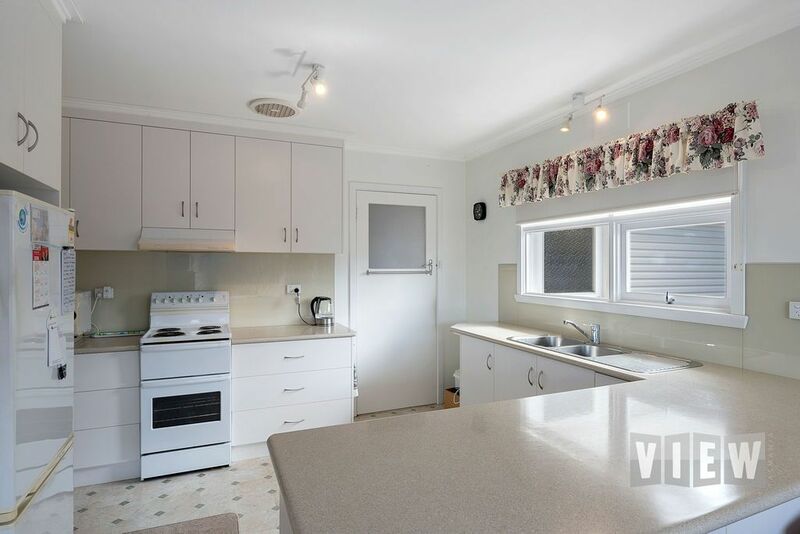 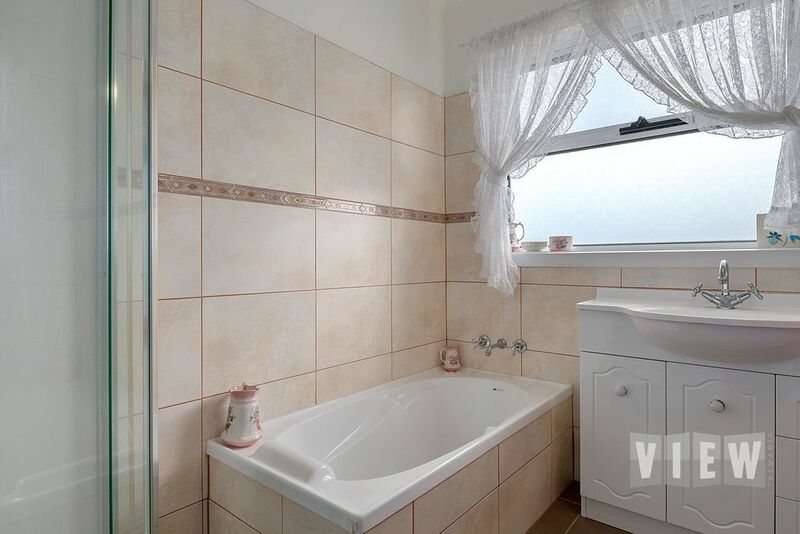 This well maintained home has a lot to offer those looking for that extra undercover space whether it be for entertaining, storing vehicles, a gym or any other purpose requiring protection and privacy. 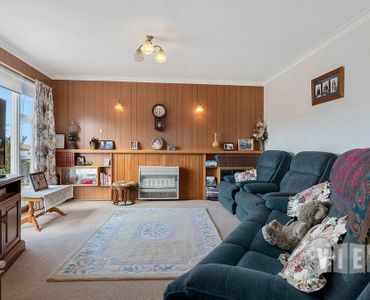 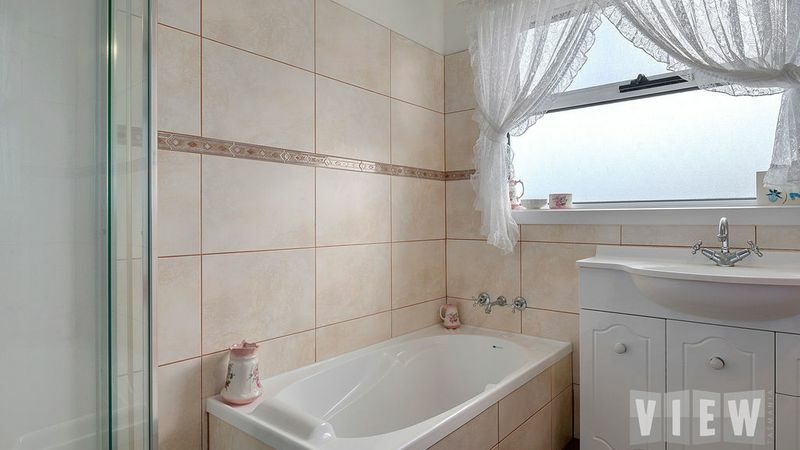 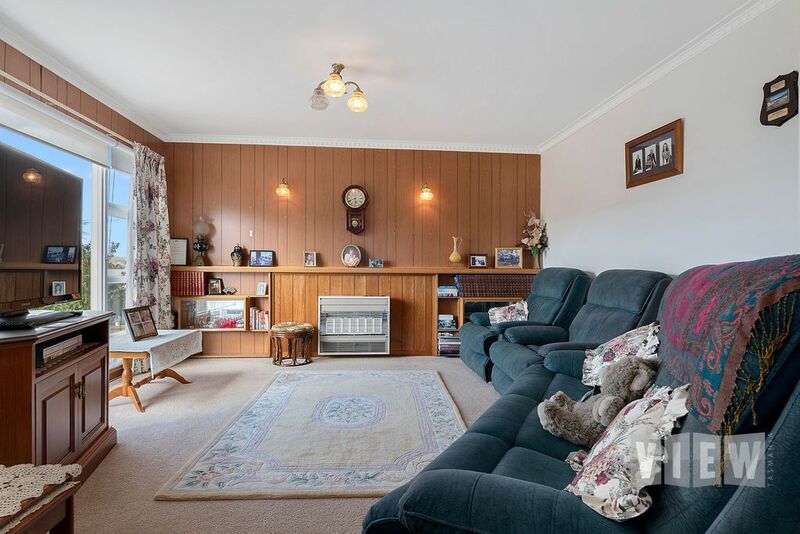 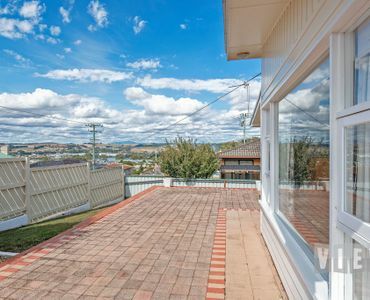 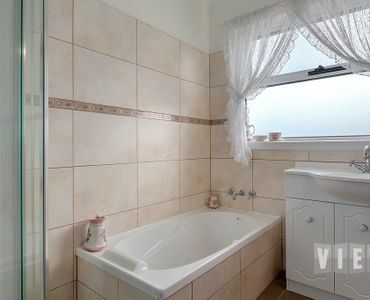 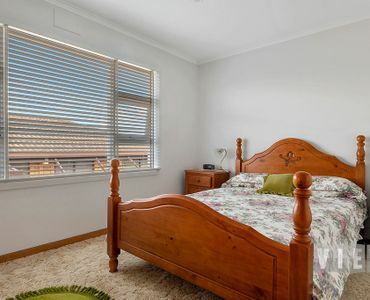 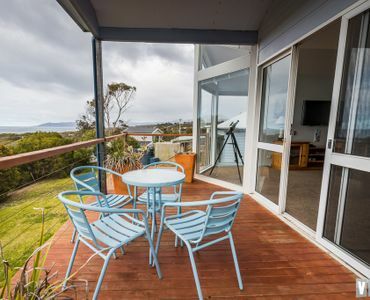 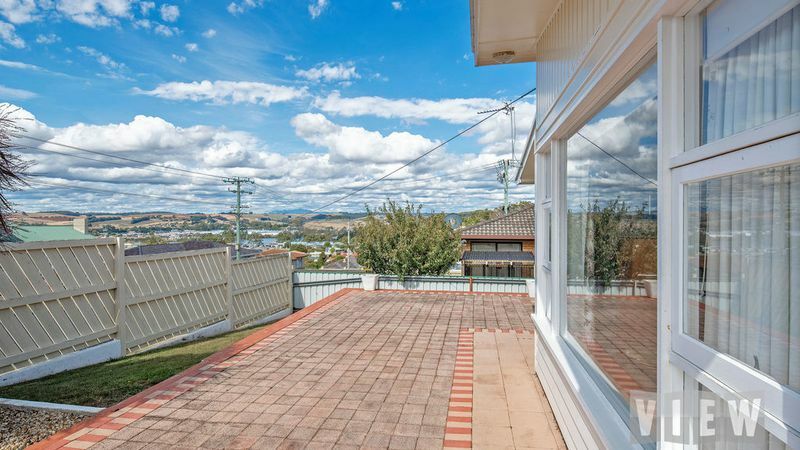 Attractive rural views to the south can be enjoyed from the paved area at the front of the home as well as from the lounge and two of the three bedrooms. 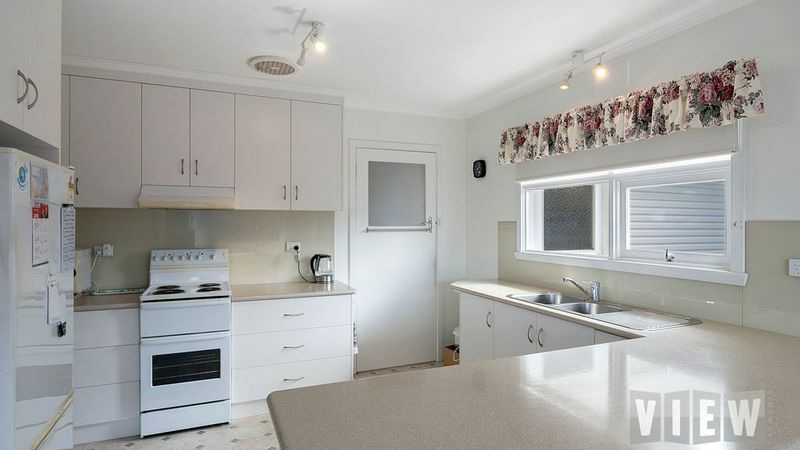 The kitchen has been tastefully renovated offering plenty of drawers and cupboard space and a nice sized breakfast bar adjoining the sun catching dining area. 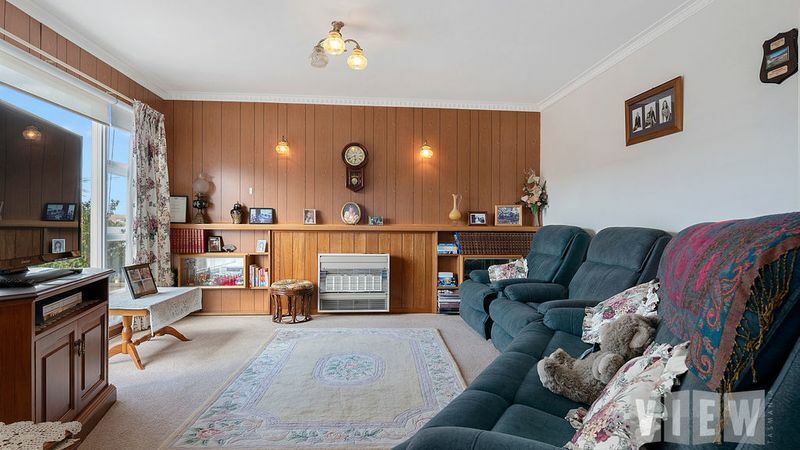 The lounge has the convenience of electric heating and opens to the hallway leading to the bedrooms (all with built-in robes) and the bathroom which has a separate shower and bath. 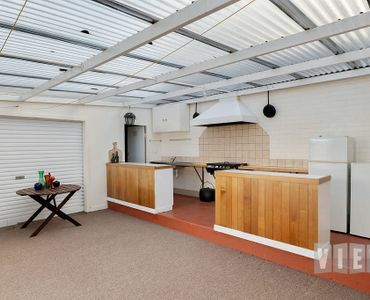 A real asset to the home is the lockable workshop which has its own toilet and separate office. 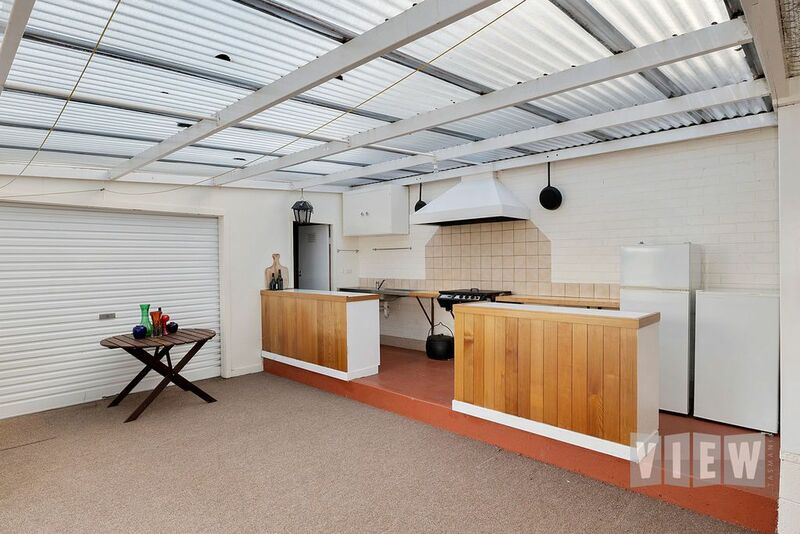 The indoor bbq area is a perfect entertainer all year round and has a pantry/storage room, sink and power outlets. 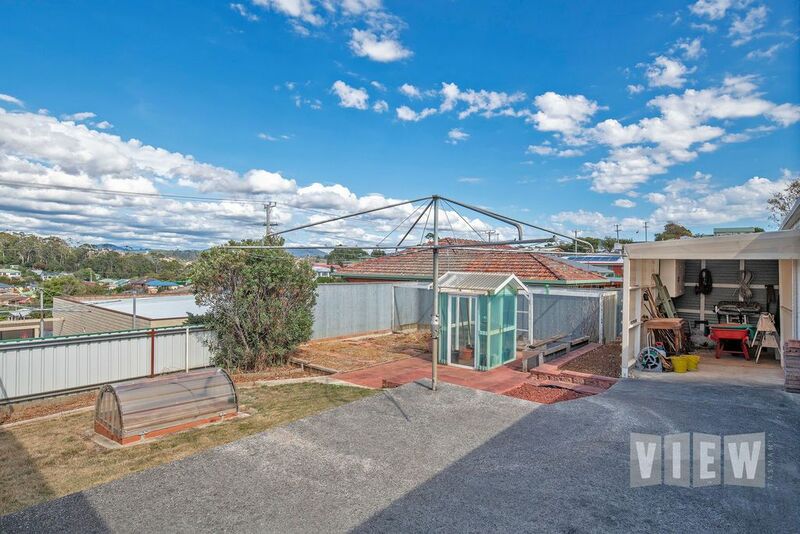 The yard is easy care and has a hot house and storage room. 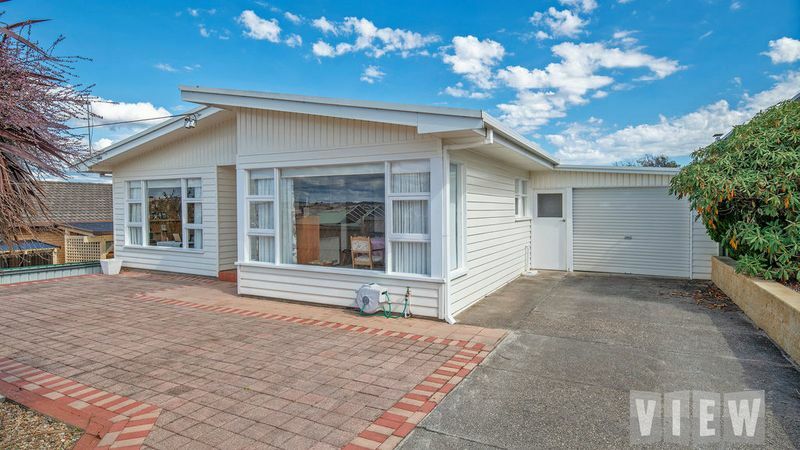 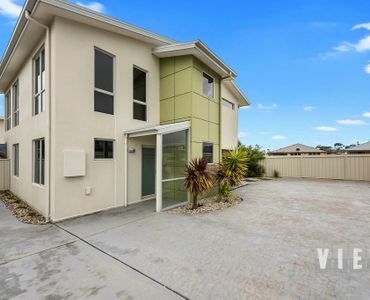 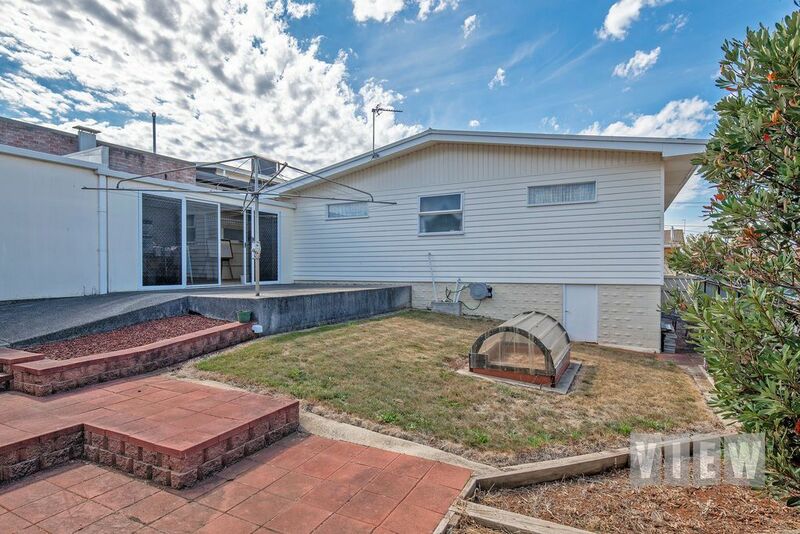 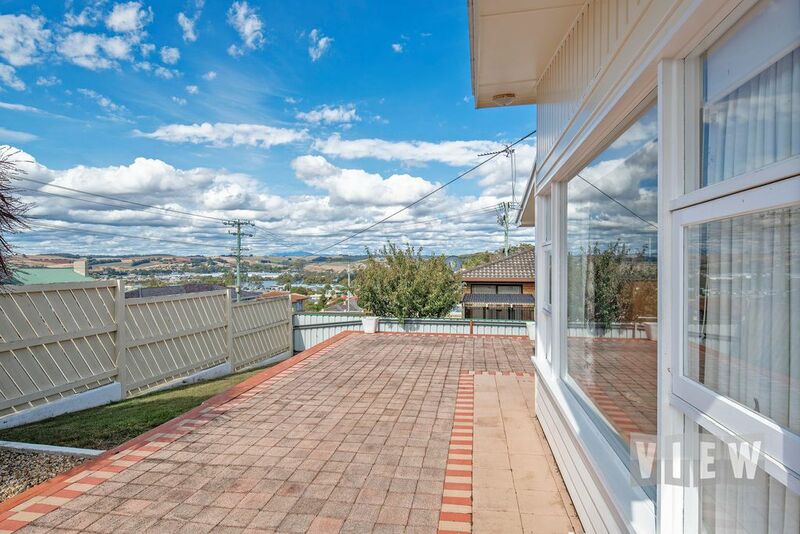 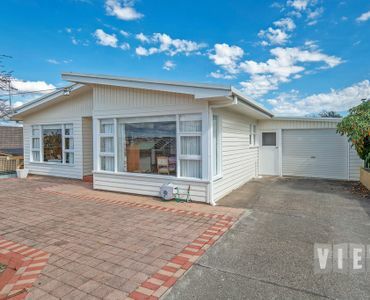 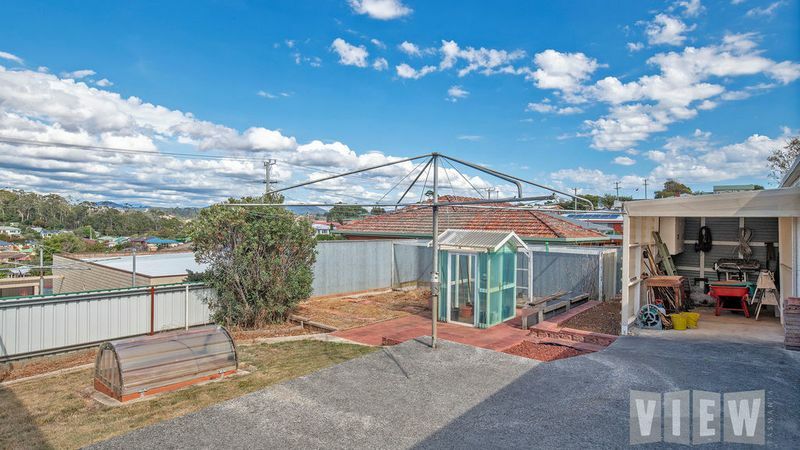 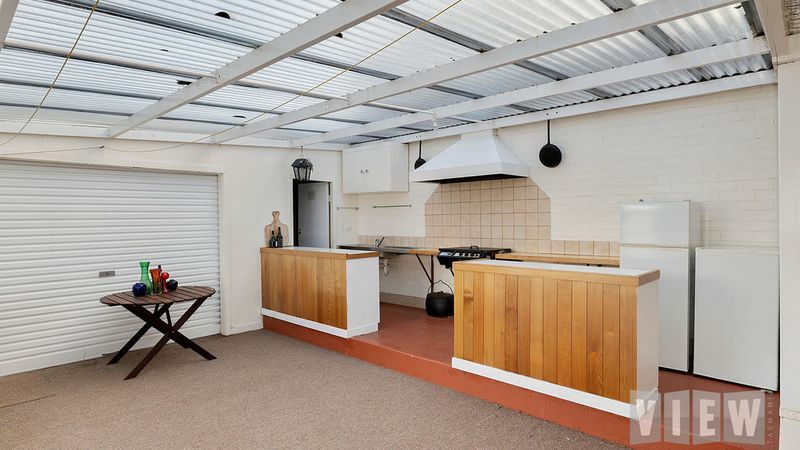 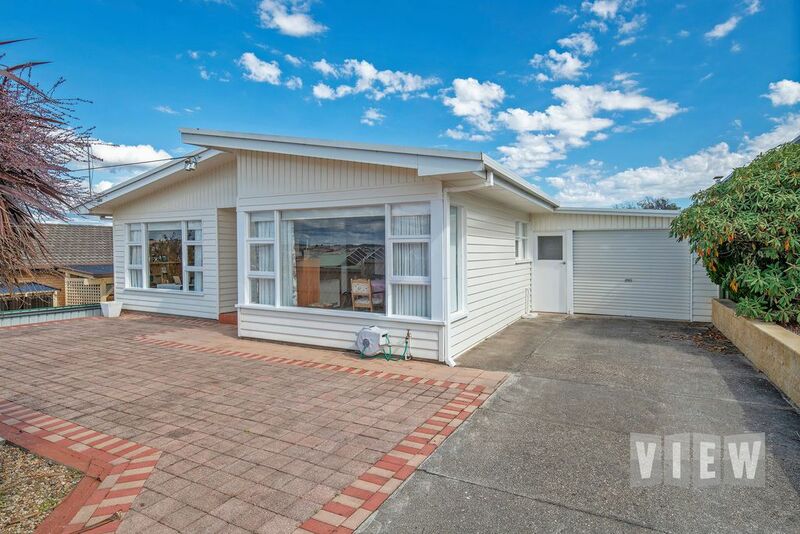 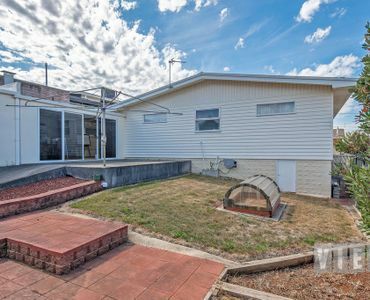 This is a great property for first home buyers, investment, large families or even retirees needing workshop space. 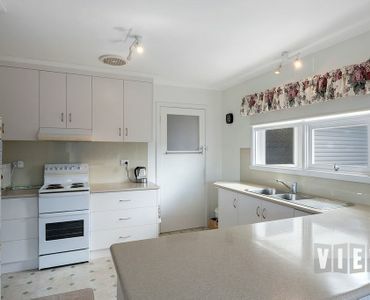 Call for an inspection today.